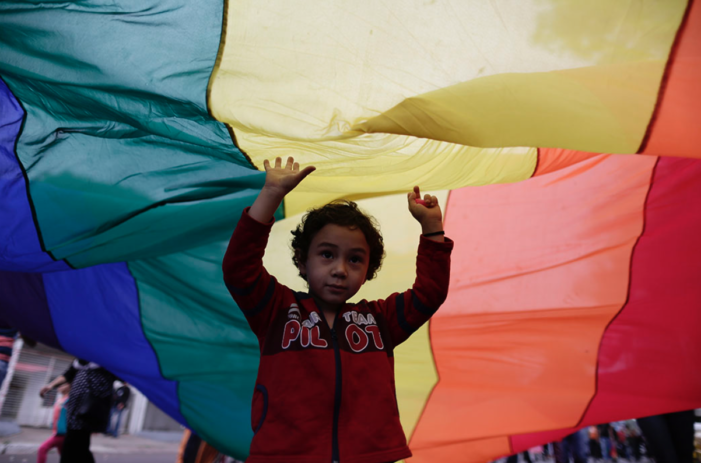 This year, Taiwan’s pride events serve a great purpose in our community. 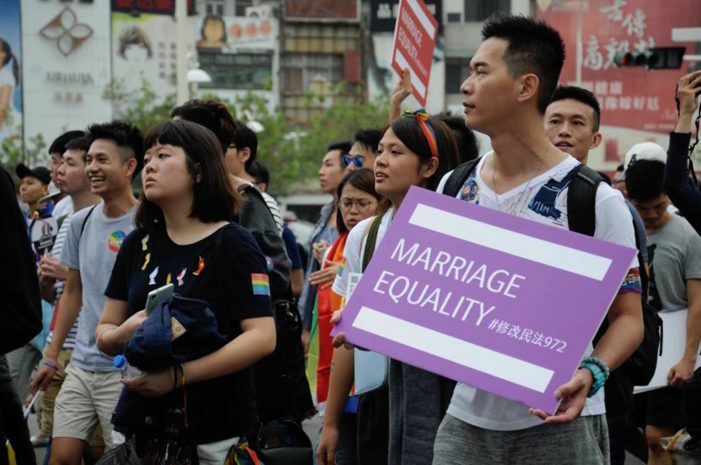 Through back-to-back pride celebrations in the country, Taiwan is creating queer awareness and is likely to become the first Asian nation with marriage equality. 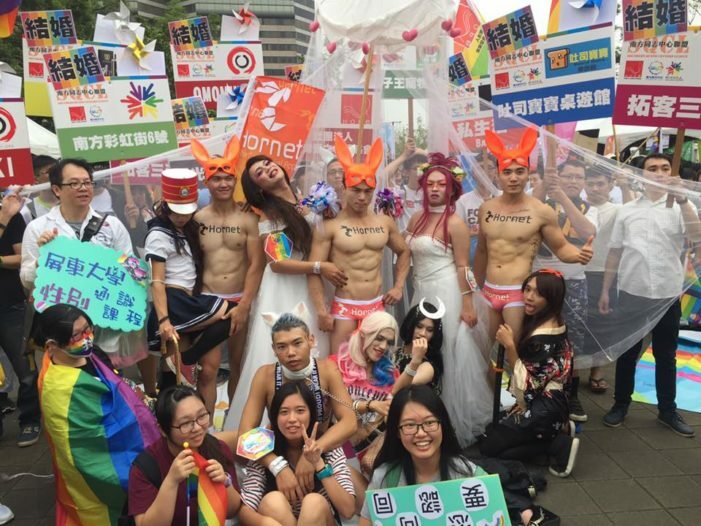 Taipei hosted gay pride first in October and coronated its Mr. Gay Taiwan, Touya Xiao, as its representative for the upcoming Mr. Gay World competition. 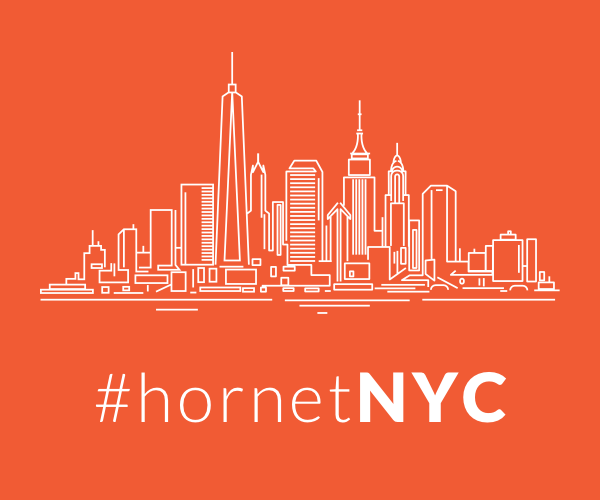 Hornet, the world’s second biggest gay social network app, sponsored the pageant and is proud to be part of this community in advocating marriage equality. 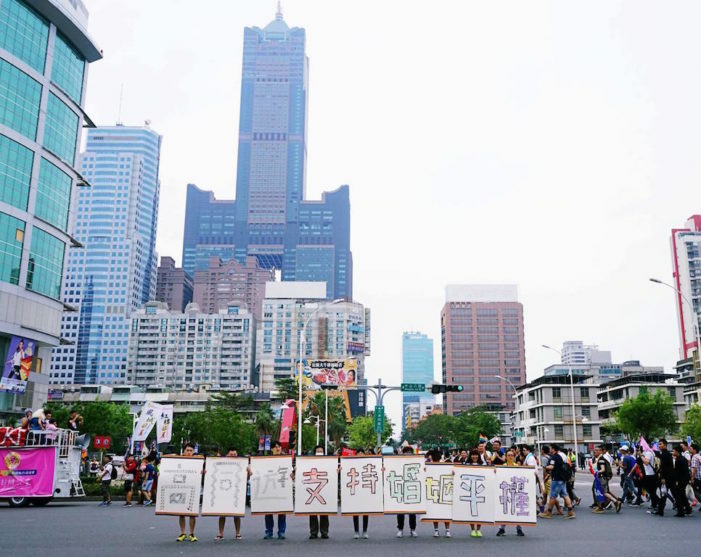 The lesser known city of Kaohsiung also held its pride event in late November, marking seven years of celebration with a record turnout to support gay marriage.
. 一萬多人走上街道 揮舞著手中的彩虹旗 我們訴求的很簡單 給予我們婚姻的選擇權 給予我們人人都有的人權 這些人只是同志的一小部分 我知道有更多的同志期待結婚 有更多的同志等待別人的認同 還有更多同志期望得到父母的認同 #撐同志反歧視 #我們都是正常人 #我喜歡女生#我驕傲 #我是同志 #我支持 #婚姻平權 #給我人權 #高雄同志大遊行 #勞師眾動 #我來了 #初體驗 #接下來的我也要參與 #巧遇Lexie #媽我等妳認同?